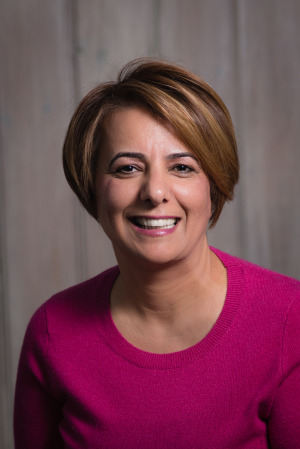 Dr. Narges Rashid earned her Undergraduate Degree in Chemistry from UCLA in California and her Doctorate from Boston University School of Dental Medicine. Dr. Rashid is passionate about keeping up with the latest advances in dentistry. She completes many hours every year furthering her education by taking accredited courses. Dr. Rashid is committed to providing quality general dentistry with kindness and compassion to all her patients. Dr. Rashid joined Dr. Ross to practice general; and cosmetic dentistry in 2000. Dr. Narges Rashid is married and has two daughters. Her hobbies include swimming, reading and traveling. She also enjoys time spent volunteering at her children’s school. She and her children are involved in many activities to help the community and surrounding areas. Dr. Joel Ross is a professional in General Dentistry. He received his D.M.D. degree at the University Of Pennsylvania School Of Dental Medicine. He spent one year in a Dental Residency Program at the Albert Einstein Medical Center in Philadelphia before moving to New England. After a year's employment in a local practice, he started his own practice in Westford on Main Street. In 1983 the office was moved to the current location. Dr. Ross has been serving the community for over 40 years. He strives to enhance his patients’ quality of life, health and self-image by providing them with the most advanced technology in a comfortable, caring and respectful atmosphere. The gratification he feels in serving individuals and families for decades assures that he will continue in the practice for years to come. Dr. Ross is known for his caring nature and gentle manner. 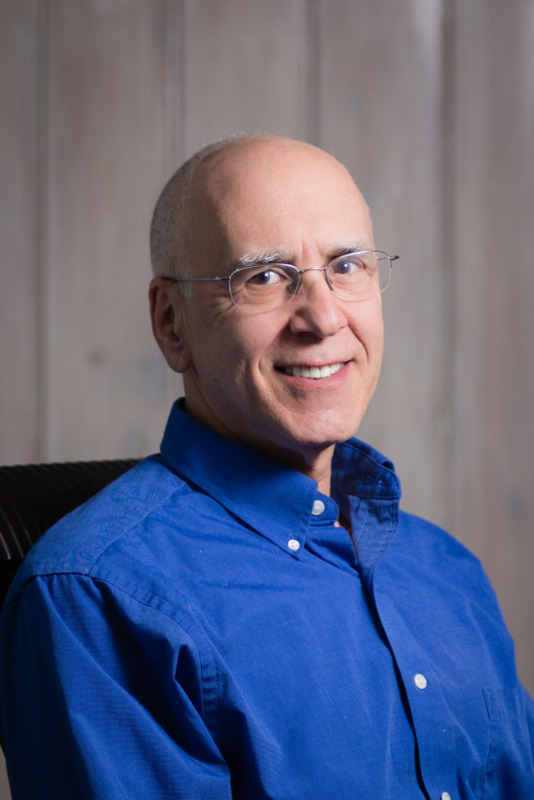 During your visit, Dr, Ross will take the time to listen to you and will provide you with an open and honest discussion about your diagnosis and treatment options. Working together, you can have the smile you’ve always dreamed of. Dr. Ross is married and has three daughters and is a grandfather to a beautiful girl named Celia and a grandson named Theo. He is very active with his church and in his free time enjoys biking, skiing, reading, and spending time with his family. 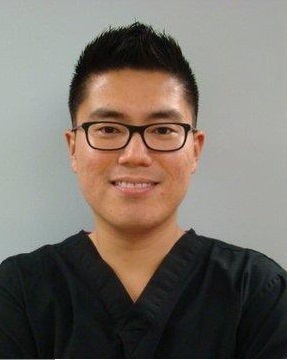 Meet Dr. Jake Park - our board certified periodontist! Dr. Jake graduated with a Bachelor's degree in Economics from The University of Texas - Austin in 2006, Doctor of Dental Surgery from Columbia University in New York City in 2011 and completed his specialty training in Periodontics at Tufts University. During his residency, he conducted a research study regarding soft tissue grafting procedures. In his spare time, Dr. Park enjoys spending time with his wife and his twin daughters.